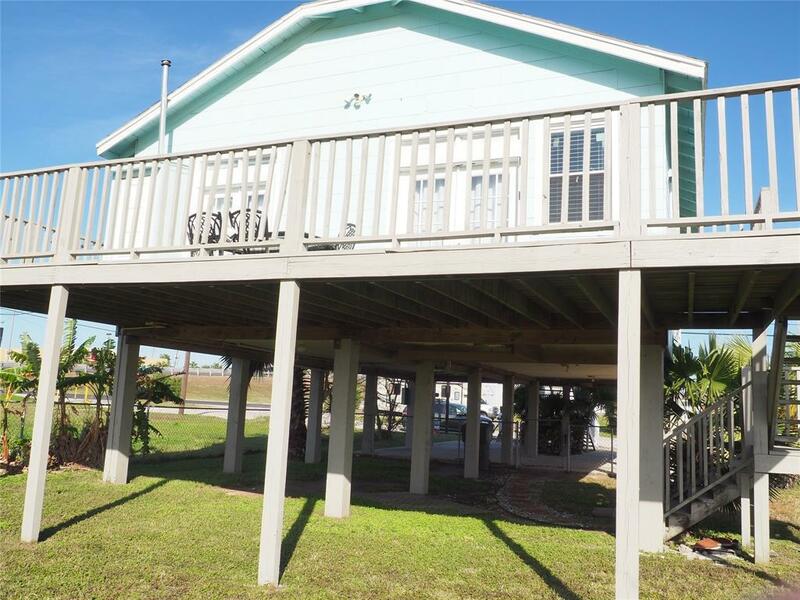 Wonderful beach home in the Island that is sitting on two lots! Accessible to everything esp. 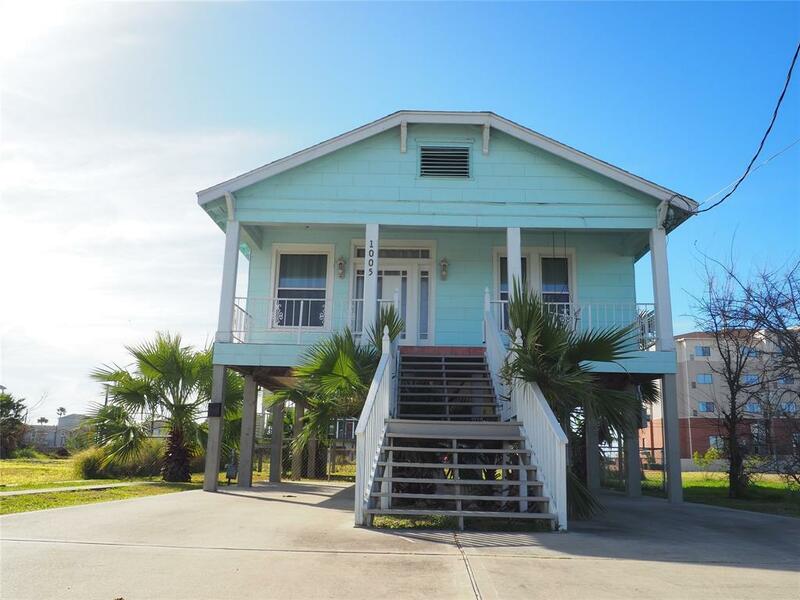 to a public fishing park, Moody Garden's, the Seawall, Texas A&M, Offats Bayou, shopping strip, the Strand and more! 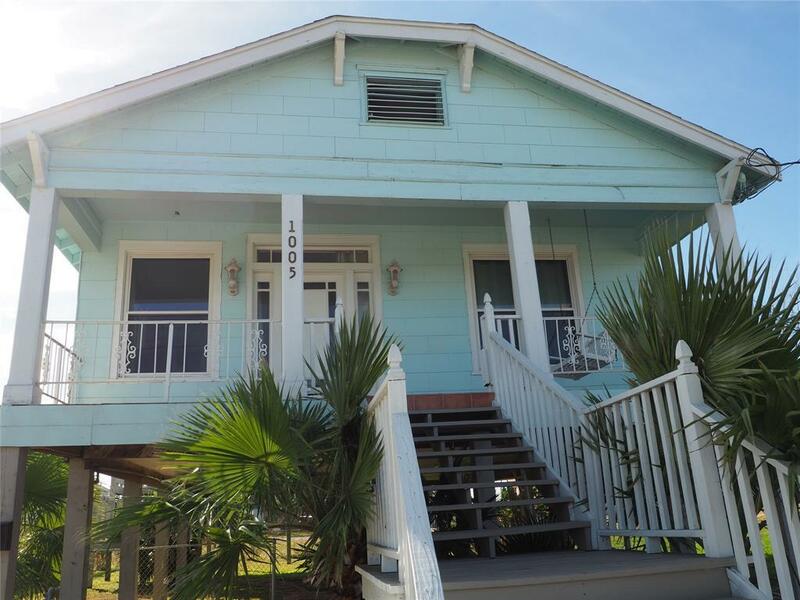 The property is surrounded by beautiful coastal homes by the bay that is very accessible from I45! 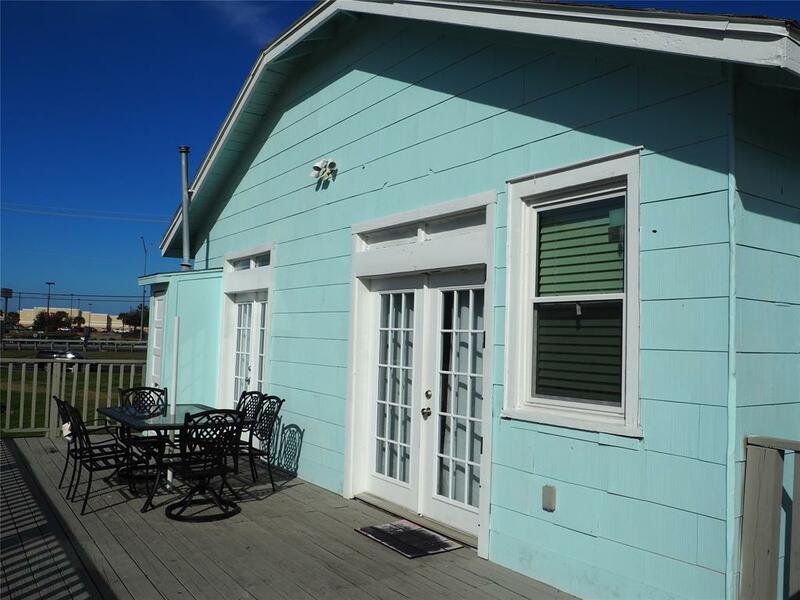 The home had been extensively renovated and can be sold with or without furnishings. All windows had been replaced and are windstorm certified - shatter and noise proof! New SS appliances will come with the sale of the property. Home has original wood flooring which had been refinished and stained. Property can be zoned either residential or commercial (pls. verify from City of Galveston). Come and view this property to better appreciate it's charm and beauty before it's gone!